I'm practicing ENT specialist and Chief Editor at SinusCure.org. 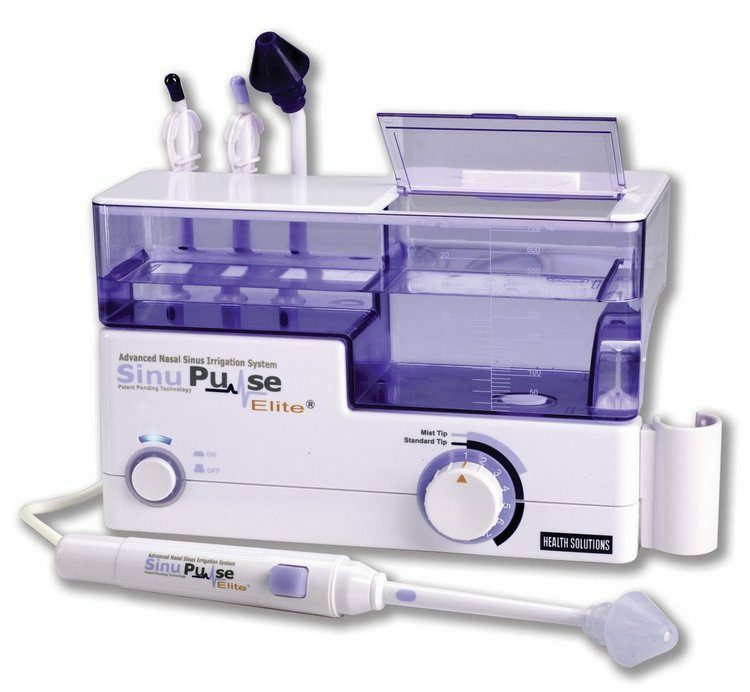 Our experts and I believe in empowering people with knowledge and solve their sinus and related problems. Our primary mission is to help our followers feel better, improve the quality of life without sinus disease. Is a Sinus Infection Contagious? There are different types of sinusitis. Some can be treated with just basic home remedies while some requires surgery. It is easy to treat bacteria caused sinusitis infection. For a fungal sinus infection, it may be harder. Most of the time, chronic sinusitis, are the results of fungus exposure. Fungus cannot be treated with natural antibiotics. If one has tried taking one, but it did not help it must be a fungal infection. Fungus can be non-invasive, which means that the infected tissues will not contaminate or affect the healthy ones. Some types of fungus are invasive. It can spread and affect healthy tissues. Polyps grow as a result of fungal infection. Polyps are grapelike swollen skin, which causes blocking of the air passage when not treated. The most effective treatment that can be used to eliminate polyps is surgery. There are four types of fungal sinus infection. First two are the chronic invasive sinusitis and acute invasive fungal sinusitis. These two are the most sever infection that a person can have. Symptoms for this are as follows: pain in the nasal and sinus cavities, closed air passages fever and other pain. The fungi in this infection can spread through the tissues. It can infect even the healthy tissues in just a matter of time. 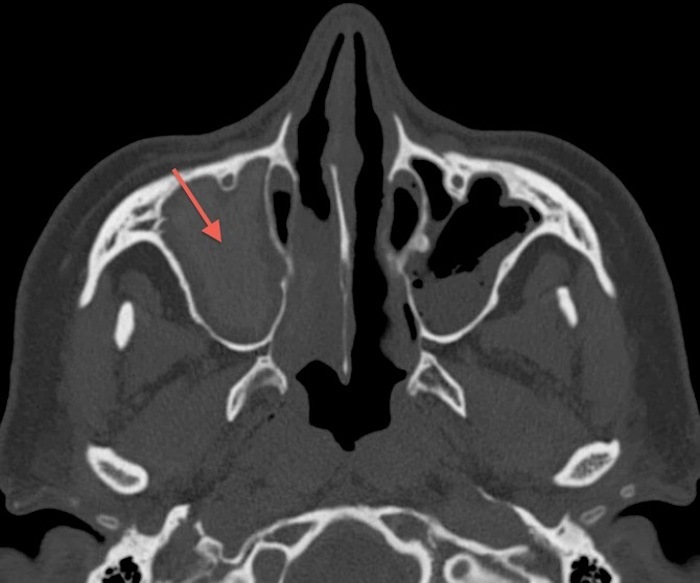 It is best to consult a doctor when confronted with this fungal sinusitis. Another type is the fungal ball infection, like other types of sinus infection it can cause fever, headache loss of appetite and phlegm build up. This sinus infection can occur often. The worse thing about this is it restrains your breathing especially during nighttime. Fungal ball infection can be treated with medications. If it had already affected so much of your sinus, surgery can be the best solution for this. The most common of all types is allergic fungal sinusitis. This can be particularly common during cold seasons. Symptoms include excessive drainage, sneezing, swelling of the eyes, stubborn headache and other nasal pains. The other common effect of this is loss of appetite. This can also be treated with medication. Fungal ball infection and allergic fungal sinusitis can be treated with medications. Non-invasive fungi cause these two, which means that the infected tissues will not be a threat to the remaining healthy ones. Sometimes, it is hard to identify fungal infection from ones caused by bacteria. The best thing that we can do to determine if we have a fungal or bacterial infection is to consult a doctor. Taking medicines can be ineffective when the cause of the infection is unclear. The best thing about asking the doctor’s opinion is they also give their patients directions on how to avoid future infections. Watching a strict and being more conscious with what one eats can avoid fungal sinus infections and bacterial sinusitis. Everything else follows when a person is aware of things to be avoided and the things that can help reduce the possibility of catching sinus infection. The best thing about being aware of the nature of infection is the fact that he will also be aware of the necessary precautions that need to be done. A healthy sinus can help a person get away from lots of troubles. 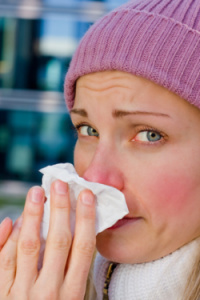 The pain and discomfort caused by sinus infections can cause delays and too much disturbance. When sinusitis last for how many days, it may turn into flu. One should also consider having medicines for infections in your kit. If he has already discussed the disease with the doctor, the next time he encounters it, it would be easier for him to find a way to treat it. Steam Vaporizer for Sinus Infection Will Make You Feel Better. Here’s How! They are used to test if the glucose meter is working properly. will suffer. “As many as half of us in the United States are magnesium deficient. I have left side fungal sinusitis nd hemoptysis .what is the management? I have blisters under my nose.. I am using small amount of honey mixed with just enough water to dissolve. I then store it in small glass container. In the beginning when I had a headache I would use it every 30 minutes til I got relief. Take a cotton swab and dip it in the honey/water and clean nostrils. Use a clean swab for every dip and with each nostril. At first, you won’t be able to go in very far due to the tenderness but with continued application throughout the day you will be surprised at your progress. I even used this in my ears. It is a blessing. book-marked to look at new things in your site.